Benvenuti alla classe di italiano! 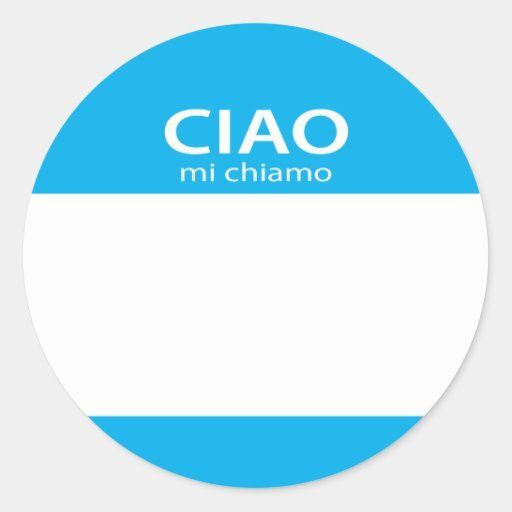 Ciao a tutti! My name is Signor Melendez and I'm the new Italian teacher at Jackson Memorial High School. I'm very excited to join the Jackson Memorial community and I can't wait to learn more. I fell in love with the Italian language when I first visited the country when I was 14, which led me to major in the language. I then studied Language Education during my graduate career at Rutgers Graduate School of Education. In my two years I have become the Assistant Coach for the Girls Volleyball Team and a Volunteer Coach for the Boys Volleyball Team. I am the advisor for the Italian Honor Soceity, which we introduced last year. This year I will be co-advising the World Language Club and starting a club centered on diversity/inclusion (name TBD)! I look forward to a successful THIRD year sharing my love of this language and culture at JMHS! Contact me anytime via email or find me in room 608. Visitors welcome!